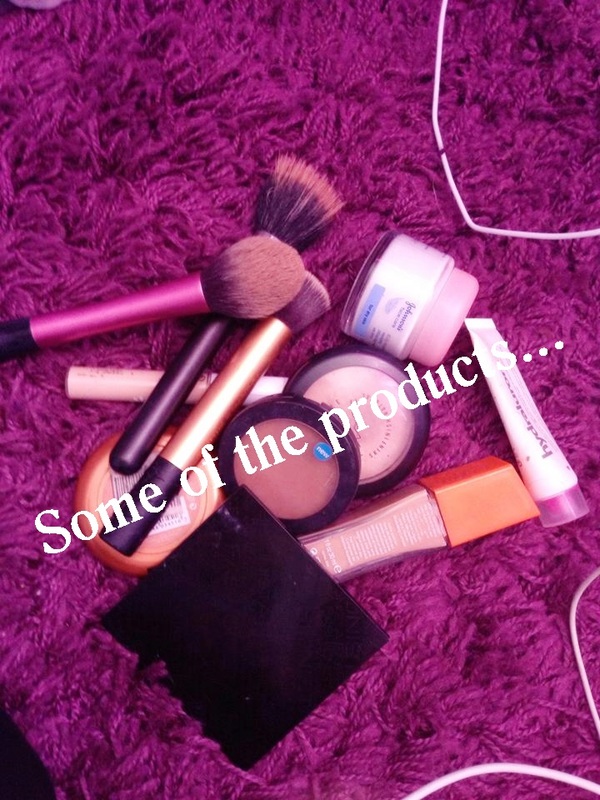 As you can see on the left, that I use a couple of products just for the "skin" step of my makeup routine! I always start with my Collection 2000 concealer for my undereyes.. I am loving Wake Me Up foundation by Rimmel at the moment, it's a perfect colour for me when I have a bit of a tan! I apply it with my Real Techniques Buffing brush. 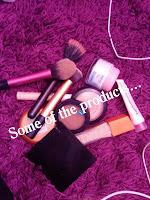 I use Mineral Skin Finish powder by Mac in medium plus, I literally use it every-time I wear makeup! But before applying those products I always prep my skin! As I have really dry skin.. moisturizer is a MUST. I have been applying Hydraluron, and then any moisturizers I have with me at the time afterwards. I let it then sink in for around 2 minutes! Yes, yes, yes to the prepping of skin! My favourite foundation the Dior or Clinique. 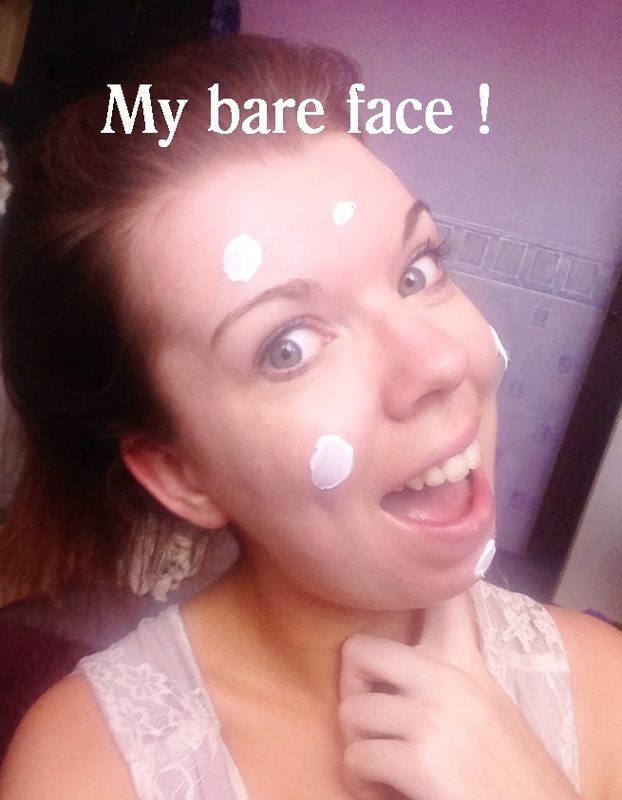 I normally use bareMinerals mineral foundation. I love your eyelashes - so pretty! Nice products! + New follower! My favourites are Clinique and Rimmel Wake me up! I tried Rimmel Wake Me Up foundation but it just washed me out as I'm quite pale and the next colour was too dark! It suits you well though! Love your blog, now following you! 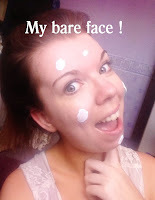 I normally only use a simple bb cream. Your eyelashes are naturally that curly?! So jealous :( I have to curl mine a ridiculous amount of times just to get a remote curl in them! !